The Government has launched one pension plan, Pradhan Mantri Vaya Vandana Yojana (PMVVY) for senior citizens which give fixed rate of interest. 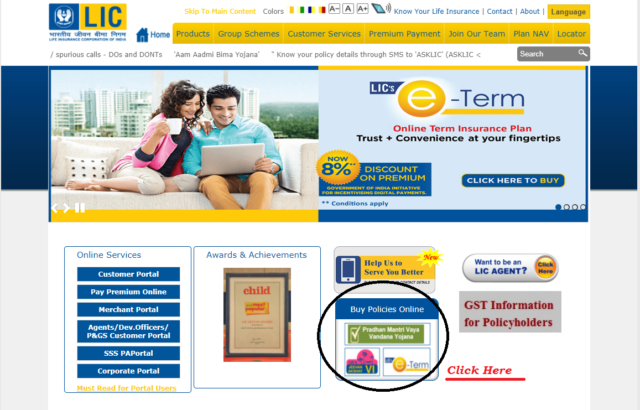 The Government has set LIC to operate the scheme. It has started on 4th May for subscription and it will be available up to 3rd May, 2018. In this context, I want to stress on the fact that if you are young and thinking of saving of retirement corpus, EPF can be a great source of your wealth. Indian citizen of 60 years age and above are eligible to invest in this scheme. There is no maximum age limit to enter into this scheme. You can withdraw the pension monthly, quarterly, half yearly and yearly. The mode will be selected during entry to the scheme. The pension will be credited to your account through NEFT or AADHAAR enabled Payment System. The policy period is 10 years. So the period is fixed. The scheme attracts an interest rate of 8% annually and yield rate is 8.3%. PMVVY is an immediate annuity plan. If you invest today your pension can be started from next month, next quarters etc. onwards according to your choice. You can take the loan under this policy after completion of three years. The maximum amount is 75% of the invested amount which you can take as loan. The rate of interest shall be fixed at periodic intervals. The loan interest has been set as 10% for the FY 2016-17 and which will be payable during the loan tenure. The pension amount is taxable under the Income Tax act. The pensioner can surrender the policy and exit during the policy tenure in case of critical illness of self or spouse. The surrender value, in this case, is 98% of the invested amount. In case of suicide of subscriber, the full invested amount shall be paid to the nominee or legal heirs in the absence of nominee. There is a free look period of 15 days (for offline) and 30 days (for online) for this policy. If you are not satisfied with the terms and conditions of the policy, you can return within the specified date stating the reasons. You will get the money after deducting the stamp duty charges and pension paid, if any. The policy holder or subscriber will get the pension at the end of each period selected. If you select monthly pension, you will start getting pension after one month of investment. If the pensioner dies during the policy period of 10 years, invested amount shall be refunded to the nominee or legal heirs in absence of the nominee. At the end of the policy period of 10 years, invested amount along with final pension shall be paid to the subscriber or pensioner. You can buy the policy both online and offline. LIC is the only authorized distributor of this policy. You can buy the policy online in the following procedure. Click on ‘Buy Policies online’ and select Pradhan Mantri Vaya Vandana Yojana Plan. Enter the access code and complete the procedure. 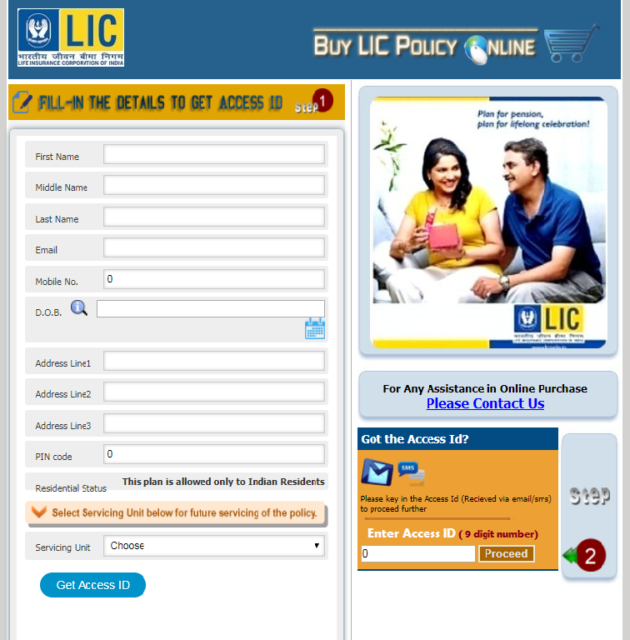 Else, you can buy the policy offline from an LIC agent. The following disadvantages which I can notice for this scheme. The biggest disadvantage of this policy is the liquidity. At the age of 60 years, you are putting you the money for nest 10 years where you cannot take out the money. Though it has loan and surrender facility, it cannot be easily liquidated in case of any requirement. The investment in this scheme is not getting the tax benefit. 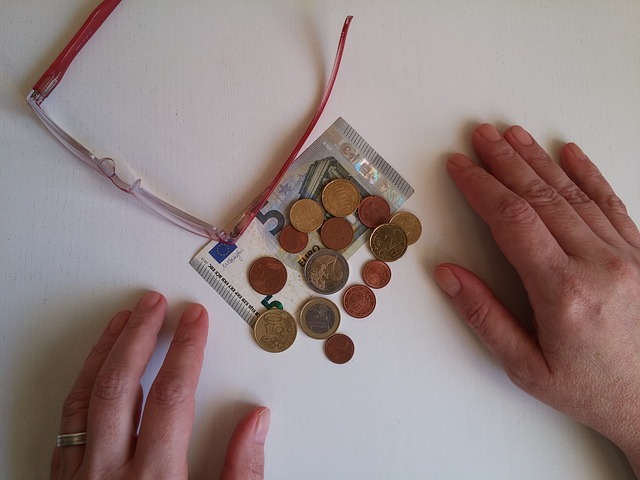 The pension is taxable in the hand of the pensioner. For senior citizens who have already in taxable income, can be of having more tax. In this case, debt based mutual fund or tax-free bonds may be efficient. The maximum amount of pension is Rs 10000 monthly after increasing the investment limit up to Rs 15 lakh which is very less in this age. Even if you opt for this policy, you have to think of extra regular income from other investments which will fulfill your requirement. It may not be easy for senior citizens to manage and track too many investments for regular income. Should You Invest in PMVVY? The return from the policy seems to be attractive at a glance but it is not so if you consider inflation. 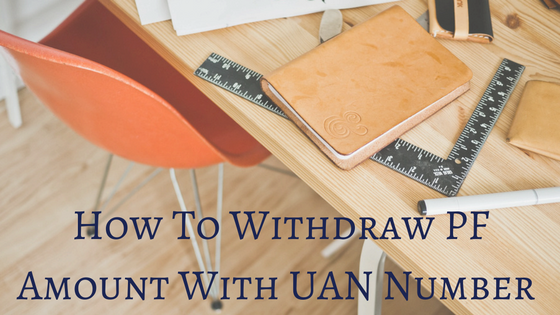 The invested amount does not attract any increment during the policy period. In this case debt mutual fund or tax-free bonds will serve the purpose. On the contrary to the above, the product is easy to understand and simple. Those are not finance conscious and make their investment to have a regular pension can opt for this scheme. 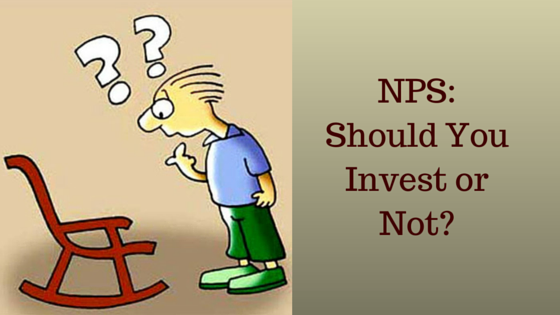 NPS: Should you Invest or Not?